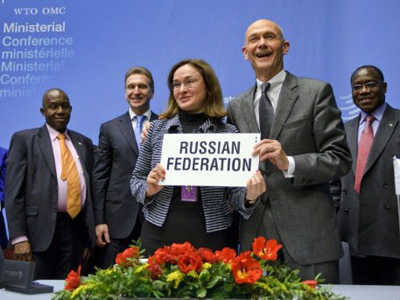 While Russian authorities celebrate final joining WTO after 18 years of negotiations and local industries calculate the probable losses and benefits, Russian consumers wonder could they win or loose with the World Trade Organization? ­As the new kid on the block, Russia will get access to larger markets as well as dropping its own trade barriers. For consumers it means greater choice, getting products that were too expensive to import into the country and lower prices, while local producers may suffer, facing increasing competition. “Russia is currently importing 45 % of all food products. I predict it will increase and may become 50, 60, 70 %. Local producers who are unable to compete will go down,” said Konstantin Babkin, CEO of Rosagromash. For example, wine imports are expected to increase significantly as tax on imports will fall from 20 percent to 12.5 by 2016. Wine importers predict Russian customers would soon be able to enjoy a glass of Beaujolais or original French Champagne for almost half the current price. Prices for fruits, especially apples are expected to fall after joining the WTO. Russia has become the world’s largest apple importer with 1.1 million tones being shipped in 2010. Russian supermarkets may even see previously banned items like Georgian wine and mineral water, American and Polish meat and Lithuanian milk back to their shelves. But lower import taxes don’t always mean lower prices. Customers won’t notice significant drop in prices for beef and poultry though 25% of pork and 30% of beef in Russia is imported, experts say. Also prices for pork could rise in the first half year. “The quota for pork will be cut 14%, so the prices are likely to rise, but in the second half year prices would drop as import taxes will be abolished,” said Ivan Nikolaev from the Aton invest company. ”The imports would increase and a shortage of pork would reduce,” he added. Moreover prices for eggs would probably rise as grants to aid domestic egg producers will be cut, explains Albert Davleev, Vice-President of International Poultry Development Program. Analysts expect prices for medicines produced in Russia to rise significantly. Import taxes for meds won’t be changed, but Russian producers will have to bring their production up to world standards. "The pharmaceutical companies would probably raise prices to cover modernization expenses," says David Malik-Gusseinov from Cegedim Strategic Data. 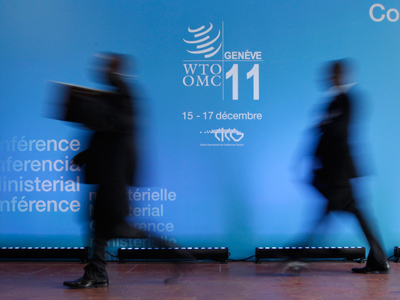 Meanwhile joining the WTO should bring Russian consumers more affordable fashion. About 90% of the Russian shoe market is imported (though 30% are gray) prices for leather shoes are predicted to go down after import taxes are cut from 10% to 7.3%. Experts also expect WTO regulations to put gray shoe importers out of the market. Russians also would be able to sport new fashion trends for less money as import duties will be cut from 21% to 10-15% and for kids’ clothes only poundage will be left. Computers and laptops along with office equipments would become cheaper 1-5% and will come to the market faster after custom procedure liberalization. Both consumers and retailers will benefit from that, said Danila Vaskevich, vice-CEO of the Beliy Veter Digital retail chain. Recently Russian computer companies asked the Ministry of Economic Development to introduce import duties for computers to support domestic producers. 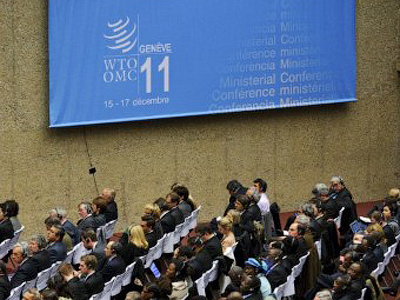 The implementation of a 10% tax could raise prices, but it has to be abolished in 3 years due to the WTO regulations. Car production has been a key hurdle to Russia’s joining the WTO, as the troubled domestic car industry could not sustain competition with foreign rivals. Import taxes will be cut from 30% to 25% in 2012 and then will be lowered step by step. Analysts expect a slight drop in taxes wouldn’t affect prices. “Car producers lower prices reluctantly as their expenses grow 2-3% every year due to rising costs on car components, plastic, metals and rising salaries for personnel”, said Andrey Rozhkov from Investcafe. “If import taxes were cut from 30% to5% or even abolished, we would have seen a 15% prices drop”, he explained. “But due to the protectionist policy of the Russian Government we have only 5% taxes cut; it won’t contribute to growth of demand”. Russian made cars are also unlikely to become cheaper as Russian car producers are generally less profitable and can’t significantly decrease prices without hurting their profit margin. 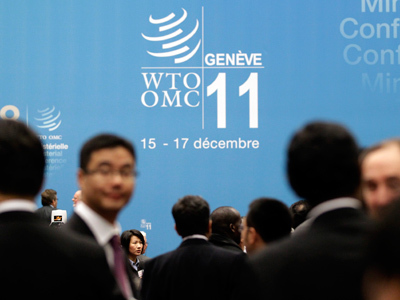 Analysts generally estimate joining the WTO as positive. “Competition is expected to grow, growth of prices would slow down”, said Ivan Nikolaev. “But customers shouldn’t expect sharp changes in prices as it was in the 90s. 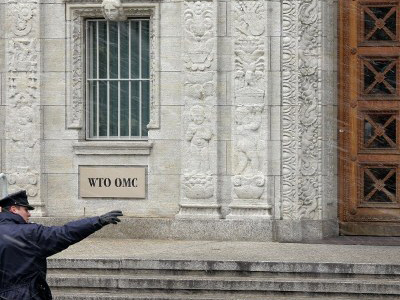 The transitional period in the WTO will last until 2020”.